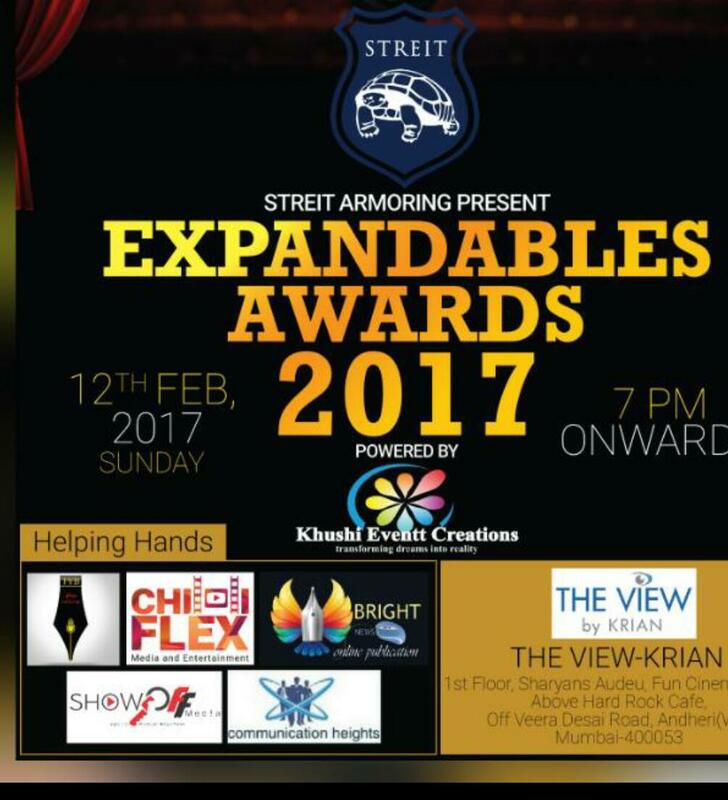 Expandables Award will be held at The View in Mumbai on 12th February 2017. Call it power of dynamic visionary thinking of television journalist Ritesh Kumar combined with the power of messaging app Whatsapp, Expandables media group today is the most sought after whatsapp media group for every entertainment journalist in maximum city. Every one and let me repeat every one worth his or her salt wants to be a part of this group which is by far the best when it comes to sharing news updates, contacts and all other things relating to entertainment. 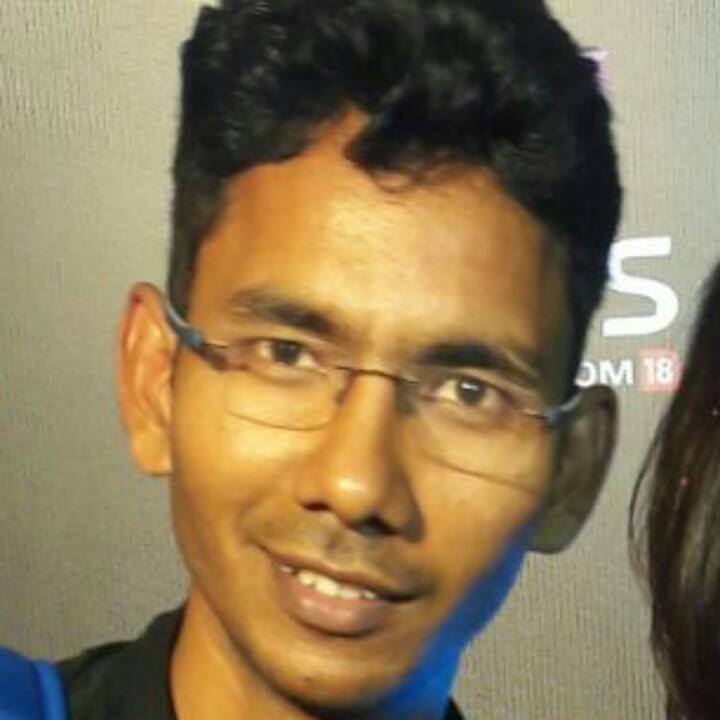 And the group is astutely run by Ritesh who makes sure no other information(read jokes, forwards) apart from entertainment oriented news is shared on the group. Almost 1.9 months old now, Expandables boasts of 188 credible journalists as its members. And come February, the group will be hosting its first ever award ceremony right here in Mumbai.